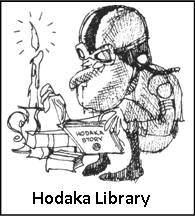 You have received a US $25.00 Hodaka-Parts.com Gift Certificate! Save this message! We advise you to print out this page. You will be required to enter the Claim Code below to place your order. You can add a message here to the person receiving this gift certificate.